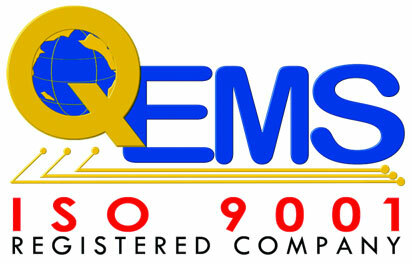 QEMS Team - QEMS Inc. Quality Electronic Manufacturing Services. QEMS’ reputation is directly attributable to the high quality of its employees. Our staff embody the values: excellence, integrity, and dedication. The men and women of QEMS work in an environment that stimulates creativity, learning, growth, and contributions. This kind of environment can only exist in a place where race, gender, and other such characteristics do not define talent. Instead, we focus on the qualities that really matter: knowledge, experience, and innovation.